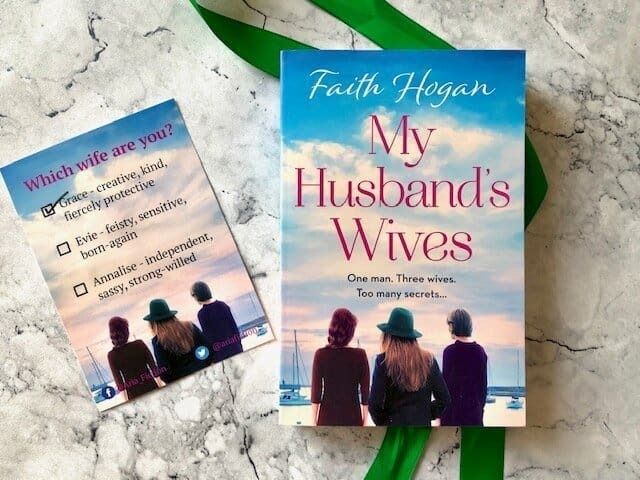 Today It’s my turn to be on the blog tour for My Husband’s Wives by Faith Hogan. A book that sees three women sticking together after a discovery that throws them unexpectedly together. 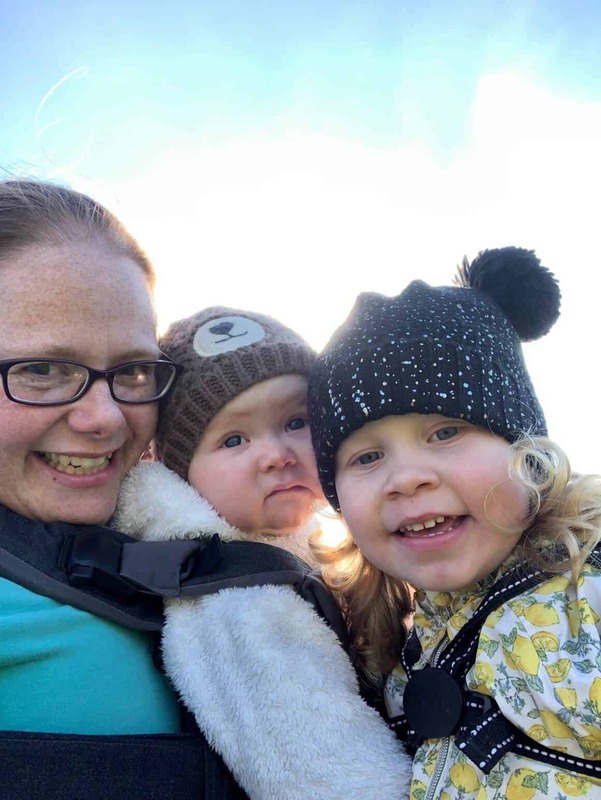 A heart-warming story of love, loss, family and friendship. A compelling debut for fans of Sheila O’Flannigan, Veronica Henry and Jane Fallon. My Husband’s Wives is full of secrets and lies. Its hard to believe what is the truth. The lead male character Paul dies in a car accident, his life is then unravelled. He was married to three women, who knew of each other, But who was the pregnant women in the car with him? The wives are thrown together for the first time to find out who this women is. The story is very character driven with the main focus the women. 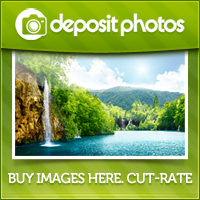 You delve deep into their individual characters. I do love the way that we hear how each of the wives got together with Paul. But you can tell how lonely they are. Overall its a wonderful story, lots of secrets, lies and twists, that will keep you coming back for more. I’m giving My Husband’s Wives by Faith Hogan 4.5 out of 5 stars. 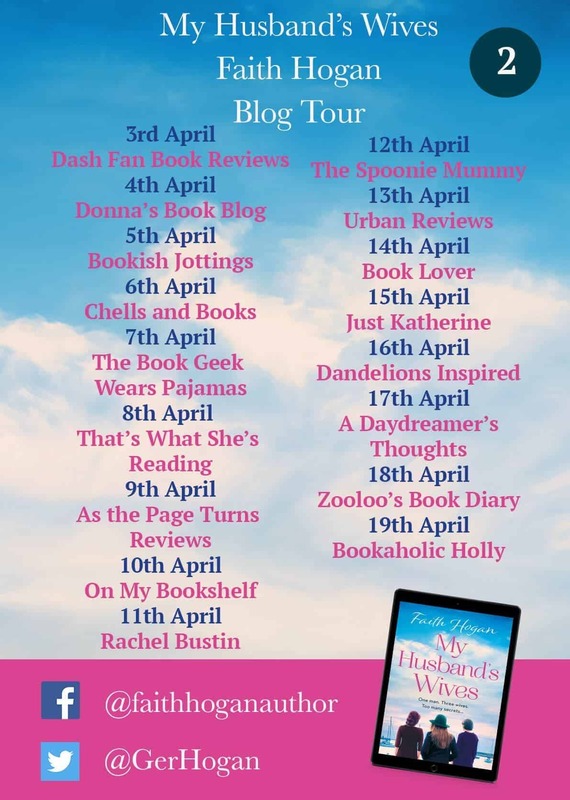 Here are the other bloggers on the My Husband’s Wives by Faith Hogan blog tour. Thanks for stopping by today, I hope you’ve enjoyed this review. Sounds just the kind of book I like to get stuck into.